Always love having a hair pamper with Phoebe. This role it was my daughters turn. ???? Great friendly and professional service. Emma styled my hair really nicely. Zoe has yet done another amazing job at my hair! Thank you! Thank you so much Annie for my beautiful cut, colour and treatment. You guys are amazing and always do a great job. Thank you. 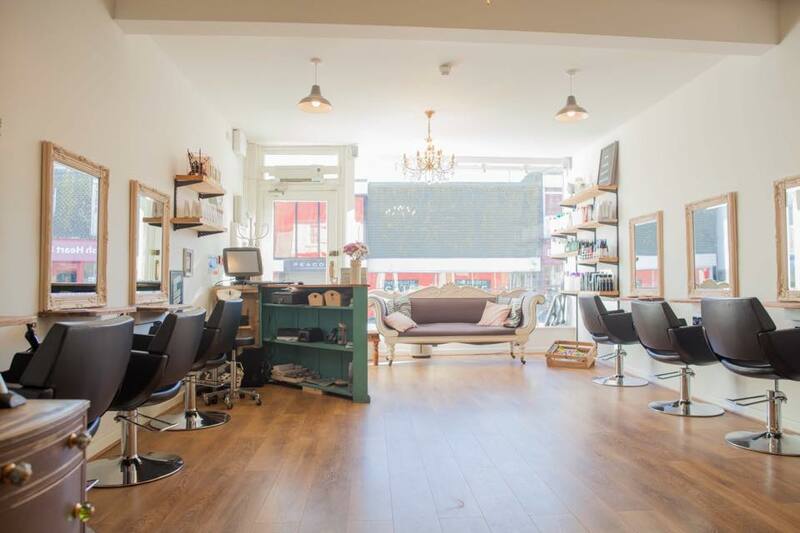 Lovely and spacious salon with lots of friendly staff and a calming atmosphere. I had a fab hair cut and experience with Phoebe who met my needs completely. My first time in a salon having a colour today was made absolutely delightful by the wonderful phoebe. She did a great job and I put my whole trust in her and I love the results. 10ish years on and just gets better! I've been going to Kelly's pretty much since she set up her business all those years ago. Kelly and more recently Lily colour and cut my hair every 8 weeks or so and I've honestly never had a bad experience. They are friendly, chatty and professional and the atmosphere in the salon is lovely. Well done Kelly, Lily and the rest of the team! Some salons you go to can be a bit intimidating, I have never felt that way at Kelly Anza. I’ve had my hair cut here for about 11 years and, as a result, I would never go to any other salon because the service is always second to none! It’s reasonably priced, clean, friendly and for me, because I suffer from scalp psoriasis, I have never been treated any differently-Lily has always been superb so that I never feel self-conscious! It’s no surprise that it’s always so busy. Lisa has been doing my hair for a few years now, the salon always looks fantastic and everyone is greeted with a friendly welcome. Would definitely recommend the salon to anyone and you always leave feeling relaxed and recharged.